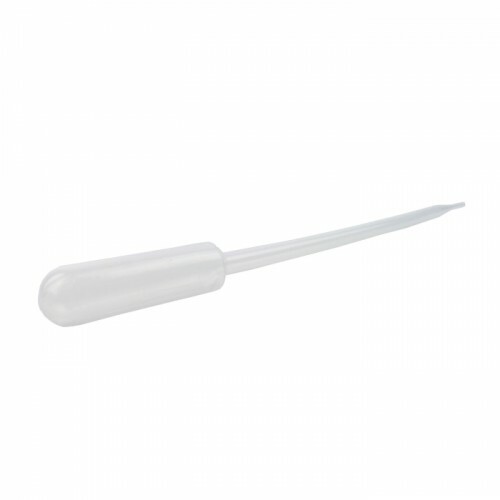 3ml plastic pipette. Graduated in half ml increments. Makes for easy and economic filling of most small volume liquids. Available in 2 other sizes. Graduated in half ml increments. 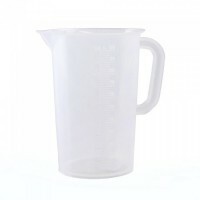 Makes for easy and economic filling of most small volume liquids.